Philip Nelson is Professor of Physics at the University of Pennsylvania. He received his A.B. from Princeton University (1980) and Ph.D. from Harvard University (1984). 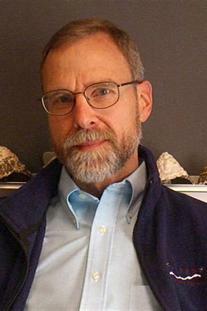 Dr. Nelson serves on the Biophysical Society’s Education Committee; he received Penn’s highest teaching award in 2001, in part for creating the course that formed the basis for this book. Dr. Nelson was recently elected a Fellow of the American Physical Society.